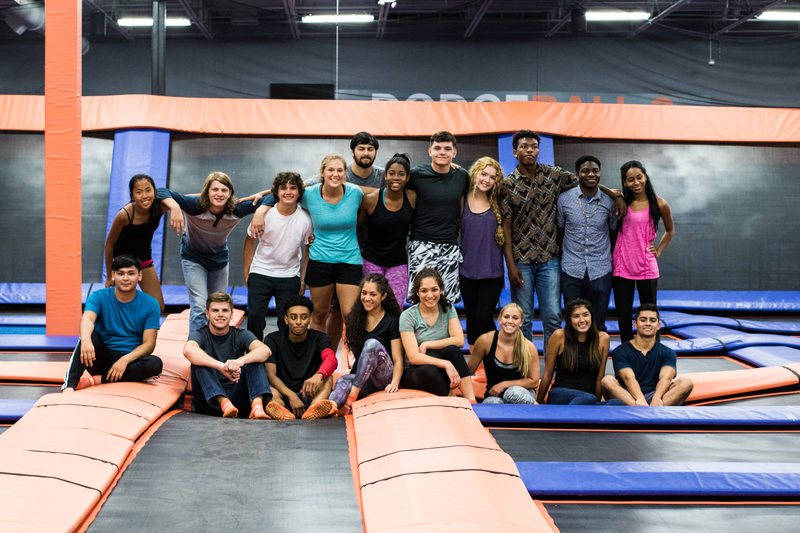 Sky Zone Asheville seeks energetic and outgoing applicants for the following positions: cashiers, court monitors, event assistants, event hosts and team leads. Please apply using our online application. We are committed to creating a diverse environment and are a proud equal opportunity employer. All qualified applicants receive consideration for employment without regard to race, color, religion, gender, gender identity or expression, sexual orientation, national origin, disability or age.